Netball Madness! Teams needed for charity tournament. 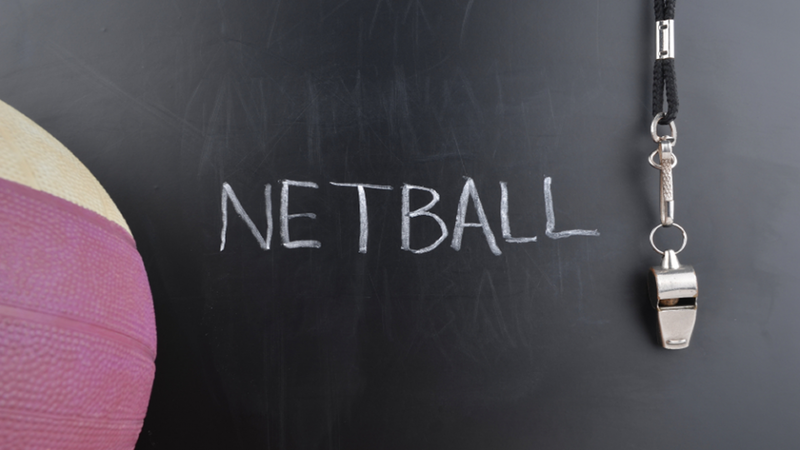 Get ready to defend and attack – teams are needed for a netball tournament to raise funds for the Mayor’s Charities. The event is open to both women and men, and each team must have at least two men playing. Each team must have seven people. It takes place at Witton Sport Turf, Blackburn, on Friday, August 1 from 6pm and 8pm. All funds will go towards the Mayor Councillor Alan Cottam’s chosen charities of The East Lancashire Hospice and the Soldiers, Sailors, Airmen and Families Association (SSAFA). There will be a small entry fee of £5 per team and on the night there will also be fund raising activities.